Discount and membership cards cannot be used on this route. In 1979, Flybe was established as Jersey European Airways following a merger of two existing airlines operating in and out of the island of Jersey. The airline operated under a number of different names and with different owners until it became Flybe in 2002. Flybe focuses its attention on services around the UK and Europe, with its main headquarters being located in the English city of Exeter alongside a series of operating bases in the UK and Finland. The airline is also responsible for a main hub at Manchester Ringway, from where the airline operates flights to more than 100 destinations across Europe in 2015. Flybe offers low-cost air travel, which includes the chance to choose between the premium economy and economy standard tickets. Premium economy allows passengers the chance to choose their seat online before boarding the plane, it also provides customers with a free drink and snack on each flight. Economy customers do not receive a free drink or snack; instead drinks, snacks and sandwiches are sold by flight attendants on board each flight. Premium tickets also offer passengers the chance to enter executive lounges which can be found in the major cities that the airline operates from. The two different classes of tickets that can be purchased through Flybe do not offer any significant changes in the seating arrangements for the passengers. Instead, an economy plus ticket simply allow passengers the chance to choose their seat prior to takeoff. Flights taking passengers outside the European Union offer the sale of duty-free items such as alcohol, cigarettes and fragrances. What is the Flybe Luggage Allowance? Flybe luggage allowance includes one standard cabin bag measuring no more than 55 x 35 x 20 cm including wheels and handles. One small item such as a handbag or laptop bag/briefcase that is smaller than your cabin bag and can fit under the seat in front of you is allowed but combined weight of items can not be more than 10 kg. If you have already selected Online Check-In but you cannot print your boarding pass within 36 hours of departure, please check-in at the airport instead. If you have choosen check-in, your boarding pass will be sent to you via email or SMS within 36 hours of departure. We’ll get you where you want to go. 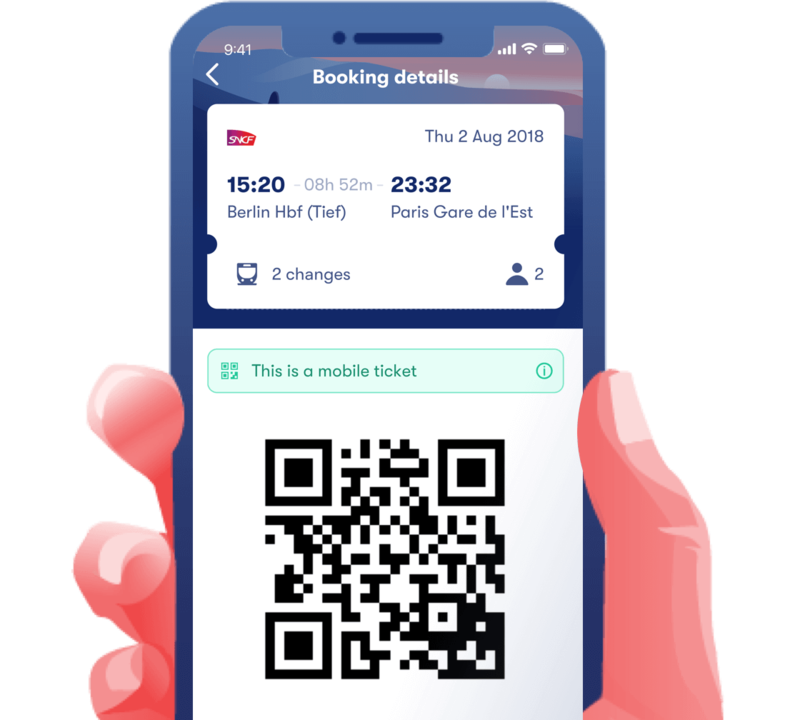 From live train updates to mobile tickets, our innovative app is the ideal way to plan and keep track of your travel.